Bushy Creek Outfitters, located in Connersville, Indiana. 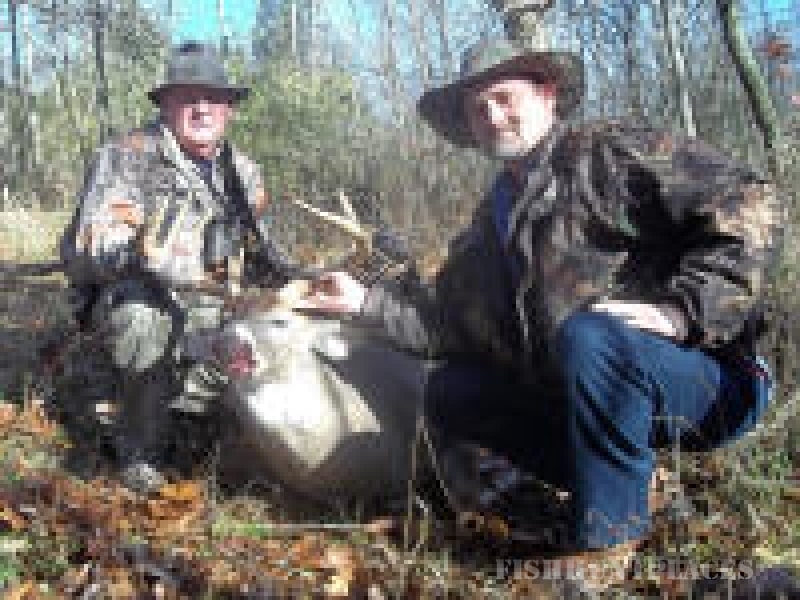 We offer forty years of experience in hunting. We are able to assist hunters of all skill level. 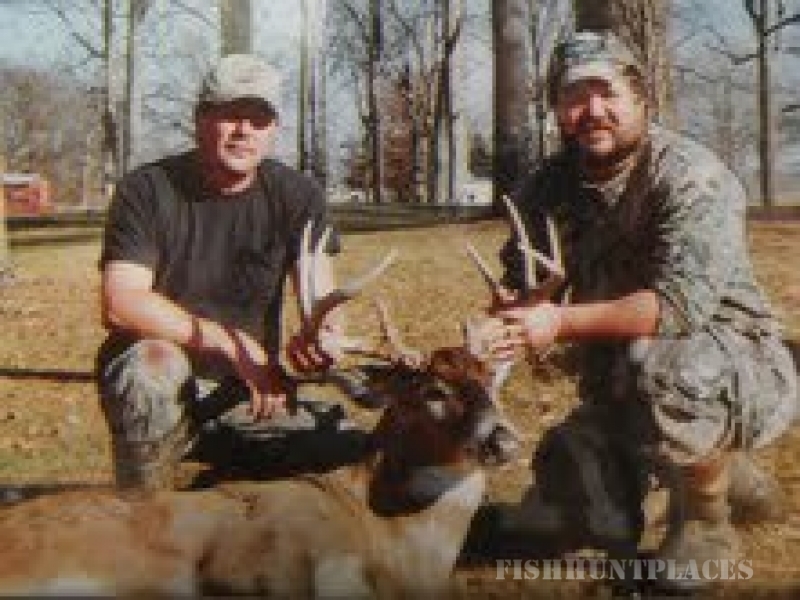 We are experts at delivering memorable hunting experiences. Our hunting properties contain over 1400 acres of prime hunting land with 30 stands readily available for our clients' use. Our quality land management produces Pope and Young and Boone and Crocket Bucks. We limit the amount of hunters each year to produce quality game. Our hunting opportunities include tag, lodging, and food in the price with no trophy or kill fees. We offer special discount rates for group hunts.